This Tamar Valley bat walk will take in some beautiful countryside, and includes a walk by the river. 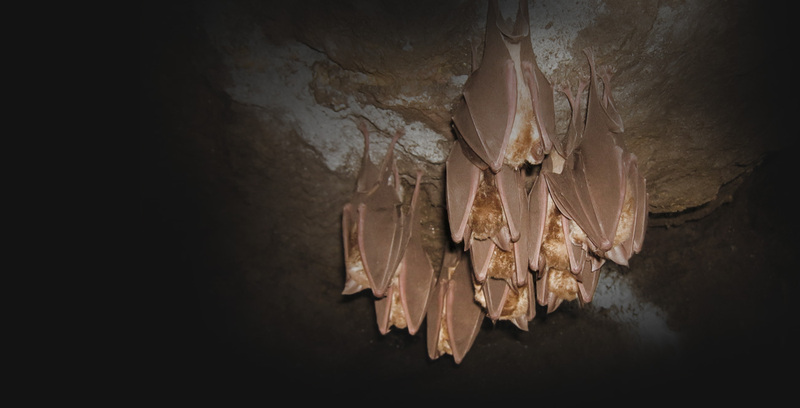 As the sun sets, you will use high tech bat detectors to spot/listen out for bats – you may be lucky enough to catch a glimpse of the elusive greater horseshoe bat! Thanks to the Tamar Valley Area of Outstanding Natural Beauty and the Bat Project for this partnership event. Meet at King George V Playing Fields, Bealswood Road, Gunnislake PL18 9DA. There is limited parking on site and on adjacent lanes or in Gunnislake village, please car share or walk if you can. Sturdy footwear and suitable warm/waterproof clothing is advised. Please bring a torch.